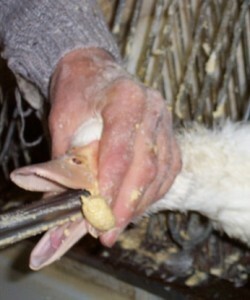 Before eating “Foie Gras” please know and understand what you are doing to contribute to the horrific demise of ducks. 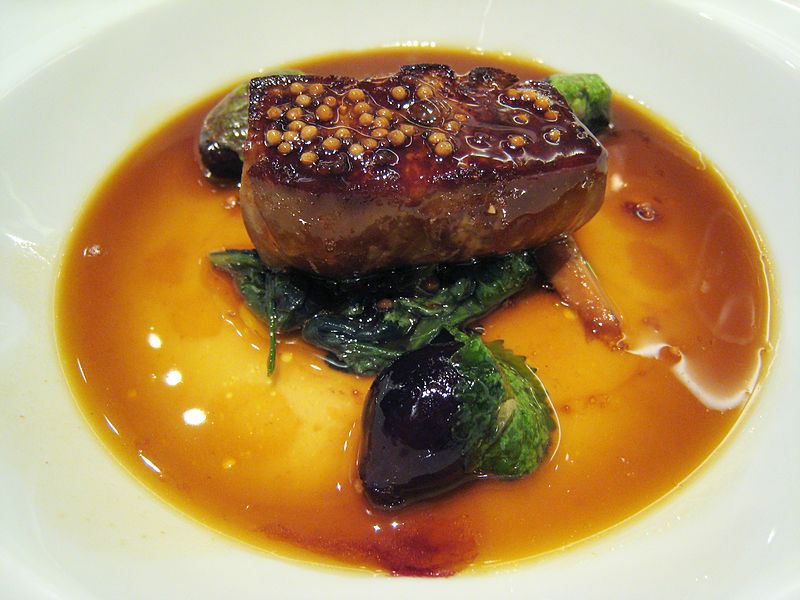 Foie Gras is a luxury food from a “specially fattened” duck liver. So these ducks are getting force fed, tortured, and eventually killed for what ends up on peopls plate as luxurious Foie gras. 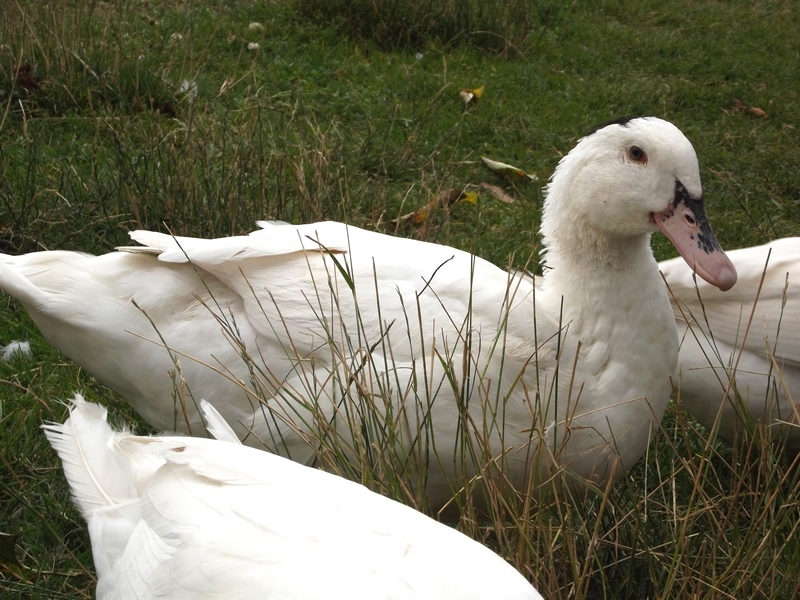 Lets look at start to finish of Foie gras………. The only point of this post is to try opening peoples eyes to some of the dishes they are eating. Some call this luxury food, whilst others call this the product of horrific, barbaric, torturous activity. It’s for you to decide the fate of these beautiful creatures. Please please think about that before ever trying/ordering meat dishes, especially something like Foie gras. 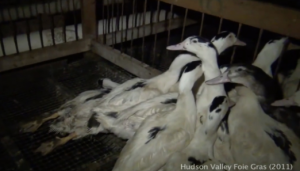 Please help and sign the petition to remove foie gras from farmers markets.